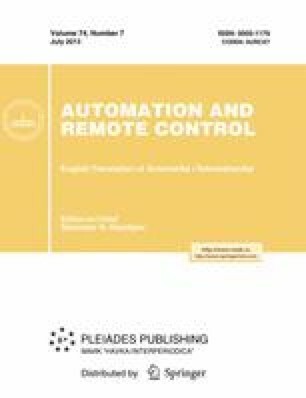 The paper discusses new trends in computer-based operator training methodology. They are automated pre-training facilities, field operator training systems, and operator action evaluation systems. Prototype toolkits are described. Original Russian Text © V.M. Dozortsev, 2011, published in Avtomatizatsiya v Promyshlennosti, 2011, No. 7, pp. 3–9.